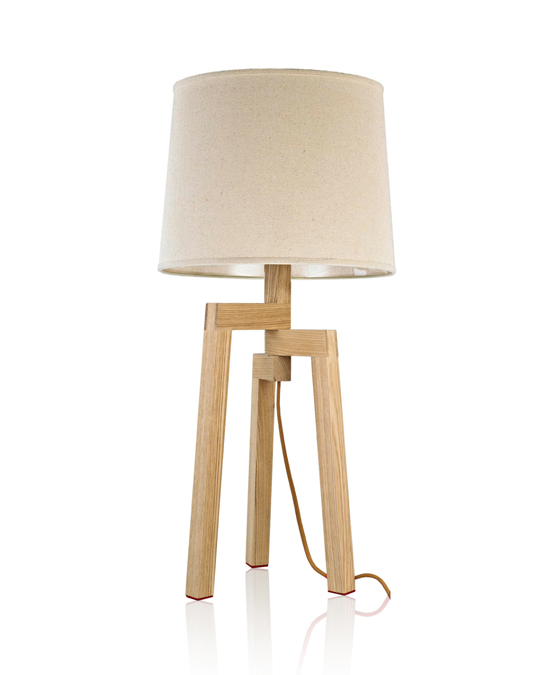 The Walker table lamp has clean Scandinavian cutting and made of high-quality Siberian Ash. 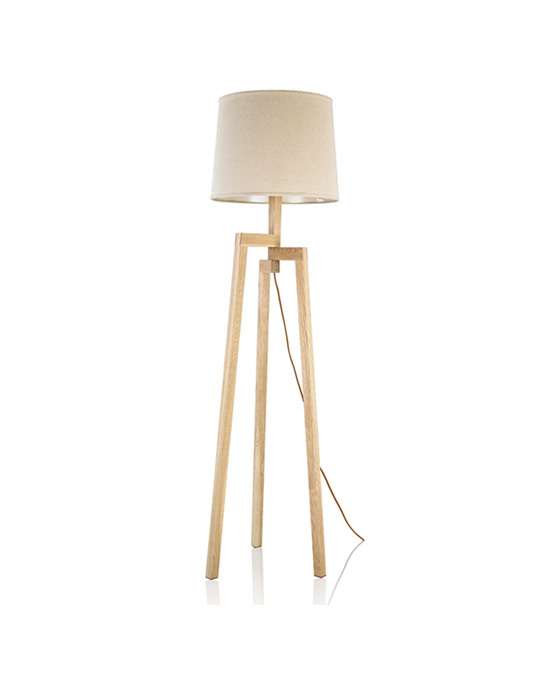 Featured by its white cotton shade and a folding base, this lamp will stand proudly in any corner or ready for moving to anywhere you need it. 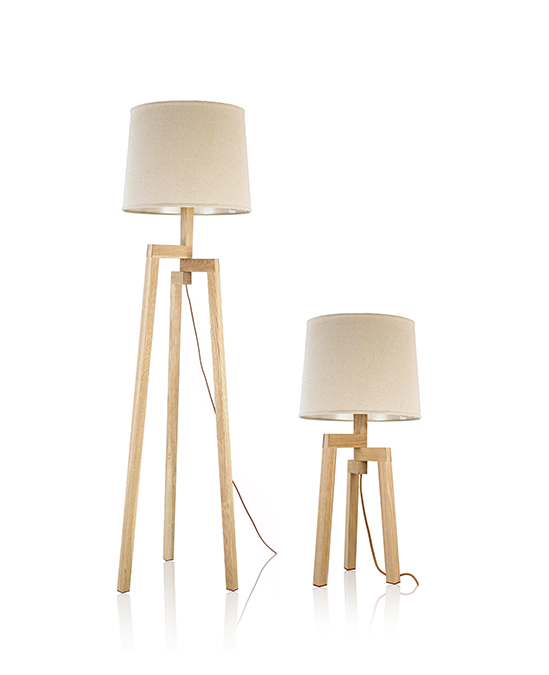 This series contains floor lamp and table lamp with different heights.